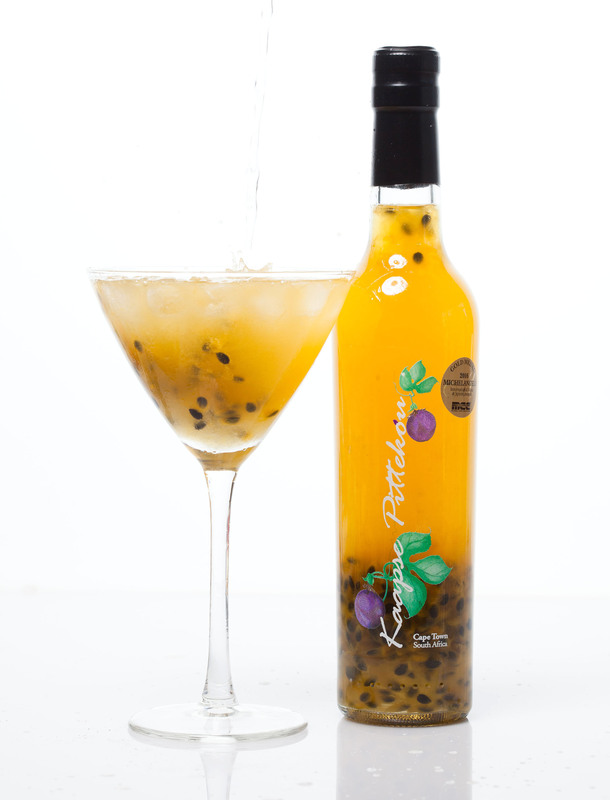 …is carefully hand-crafted using only pure, natural granadilla pulp, giving it a distinctive fresh tartness. 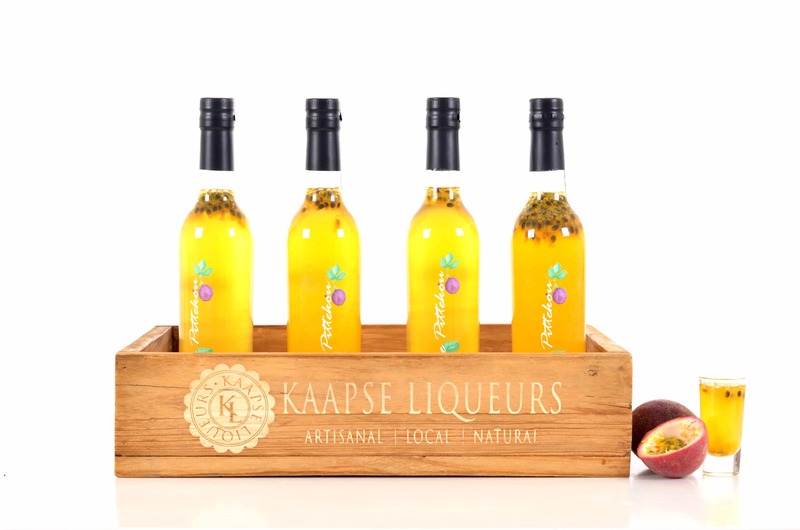 Kaapse Pittekou won a Gold Medal at the 2016 International Michelangelo Wine and Spirits Awards! 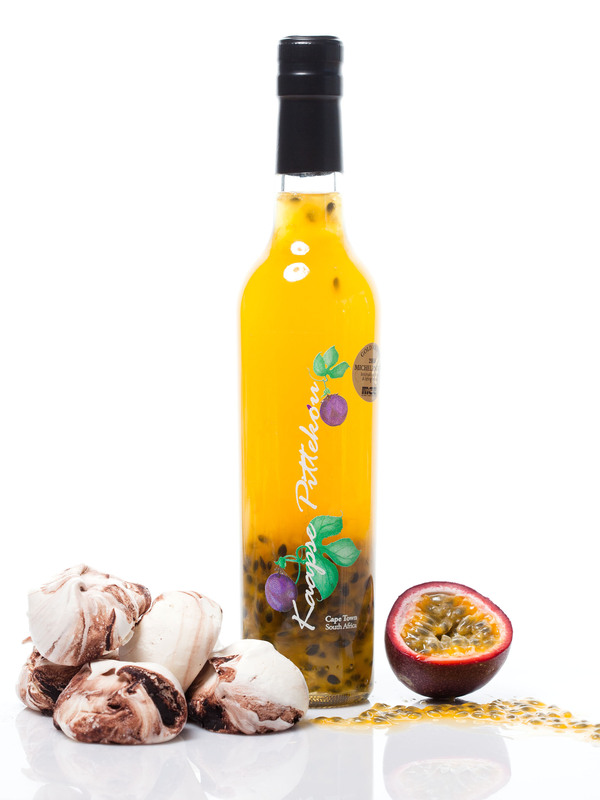 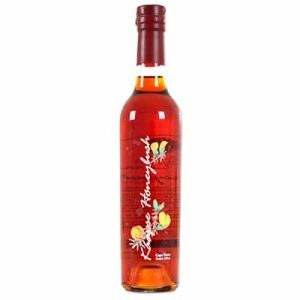 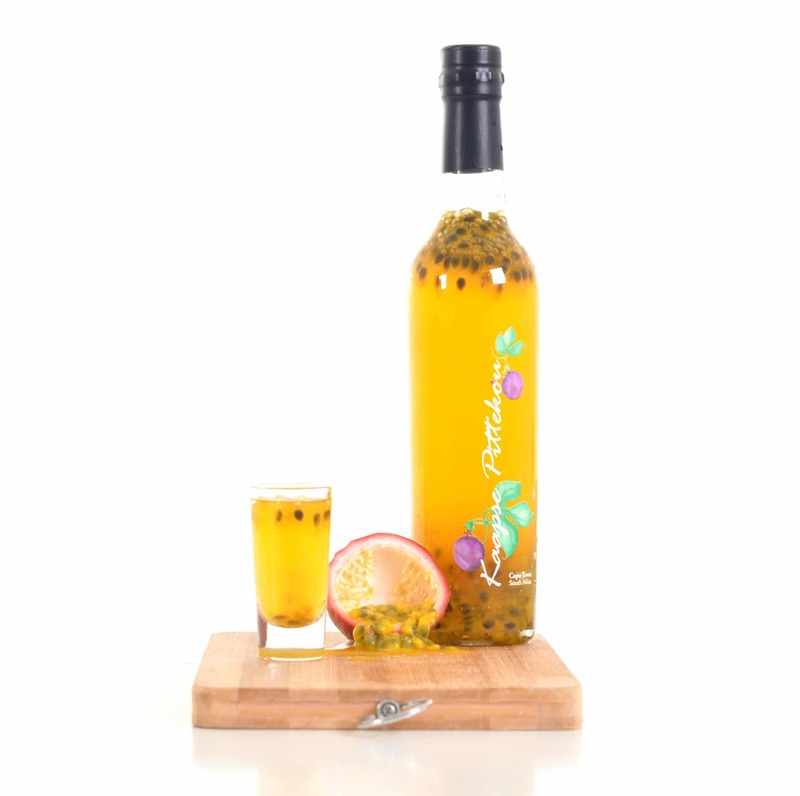 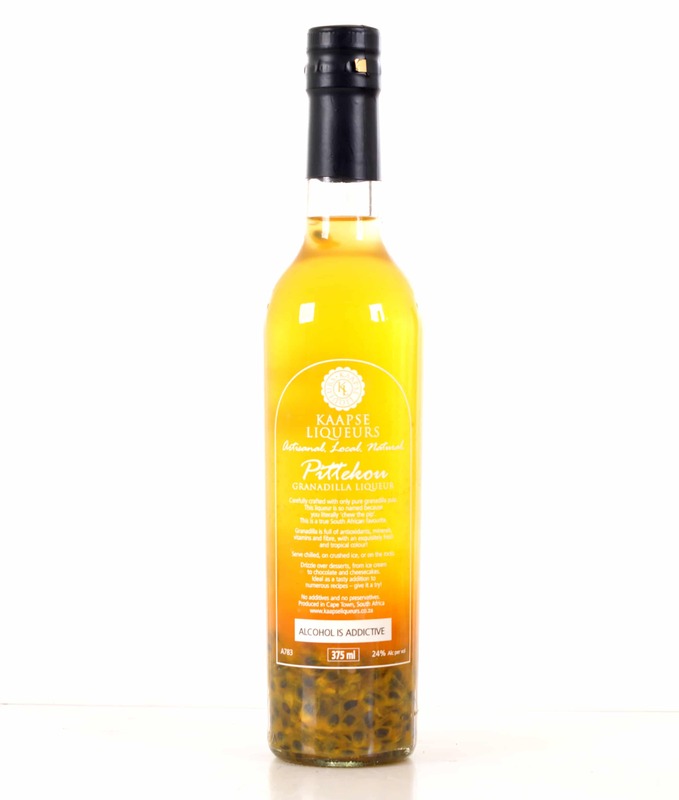 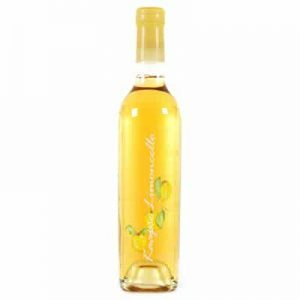 Kaapse Pittekou is a granadilla Liqueur made with pure granadilla pulp. 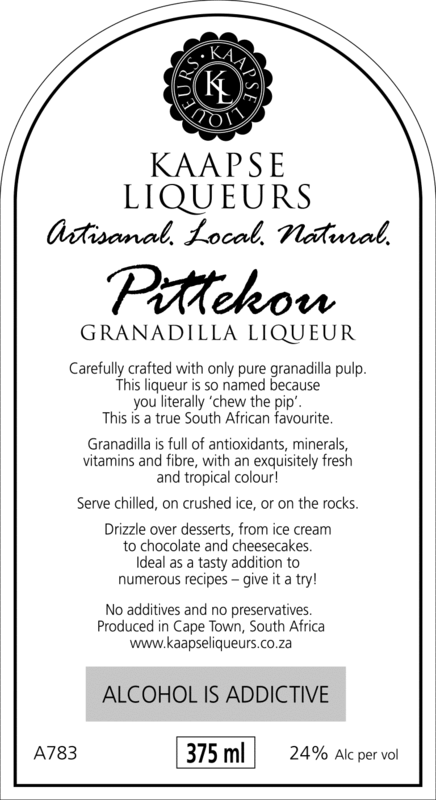 It is commonly referred to as “Pittekou” because you literally “chew the pips”. 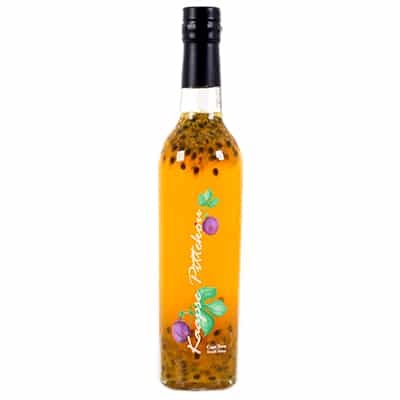 This is a true South African favourite. 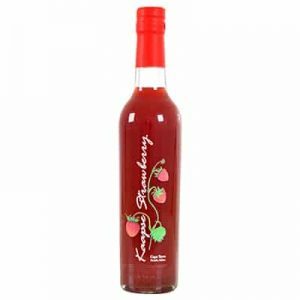 A healthy alternative to many liqueurs, full of antioxidants, minerals, vitamins and fibre. 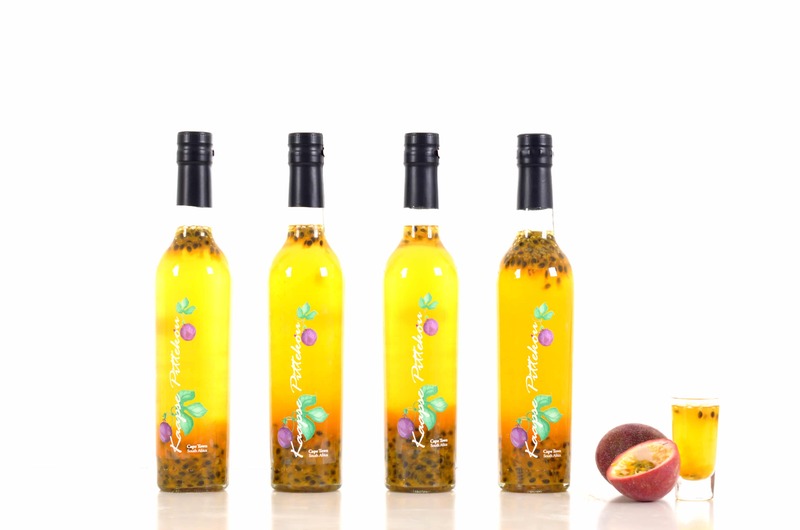 A simply exquisite colour, which will make your taste buds flutter.